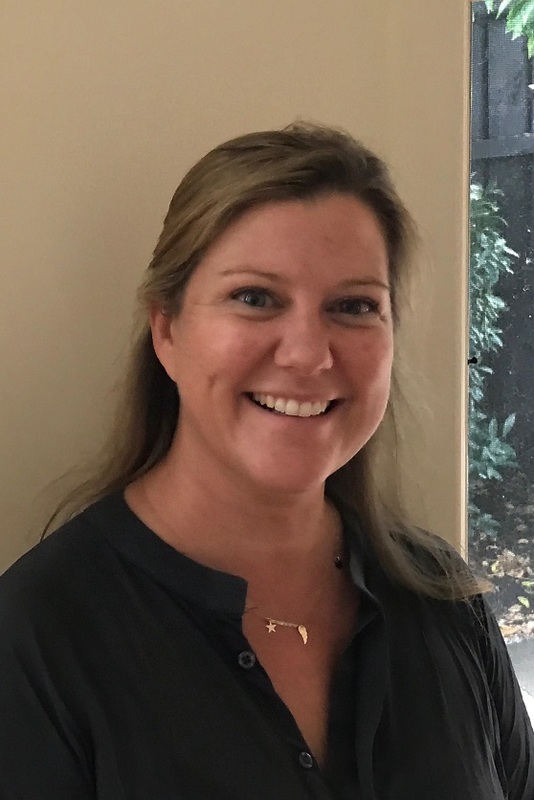 Sarah studied at Melbourne University and has a personal interest in Post Traumatic Stress Disorder (PTSD), Post Natal depression and other Mood and Anxiety disorders. She has spent 20 years in private practice both in Melbourne and Gippsland. In her spare time Sarah loves taking photos and is a keen gardener.